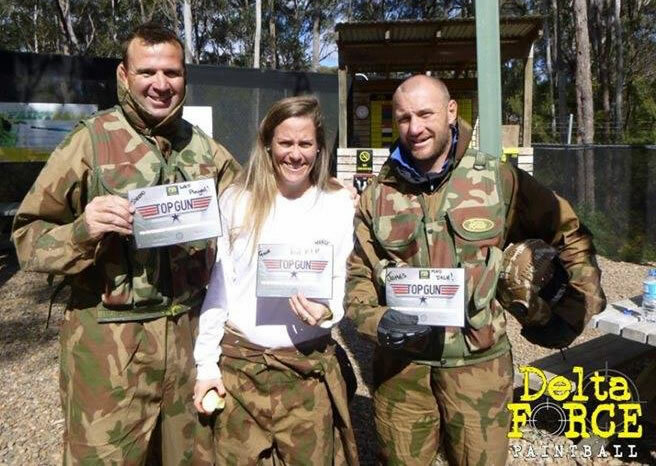 In the build up to the 2018 Commonwealth Games and HSBC Sevens World Series, The Australian Men’s Rugby Sevens squad has enlisted the help of Delta Force Paintball in the pursuit of peak performance. 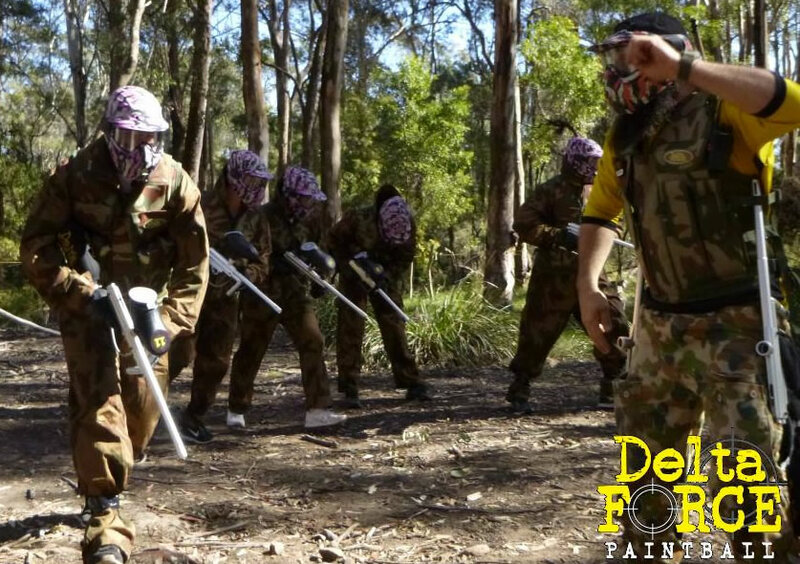 As a part of a three-day camp the full squad visited Delta Force’s Appin location and undertook some adrenaline-filled activities. 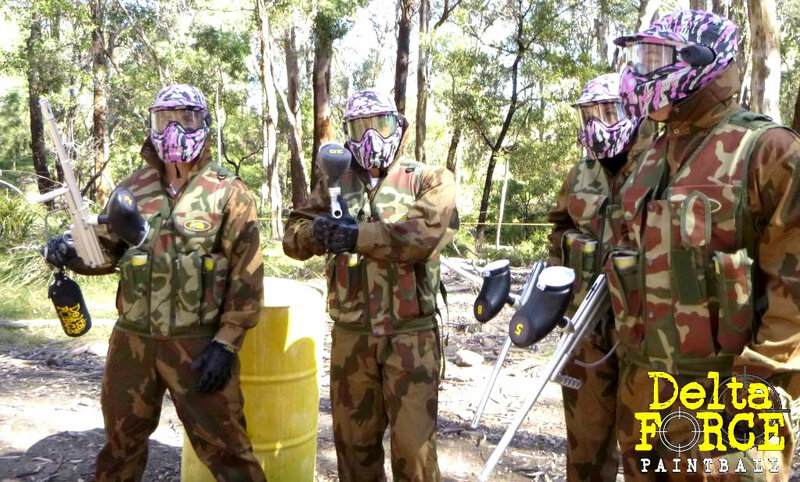 The requirement of team work, communication and strategy makes paintball an ideal activity for these elite athletes. 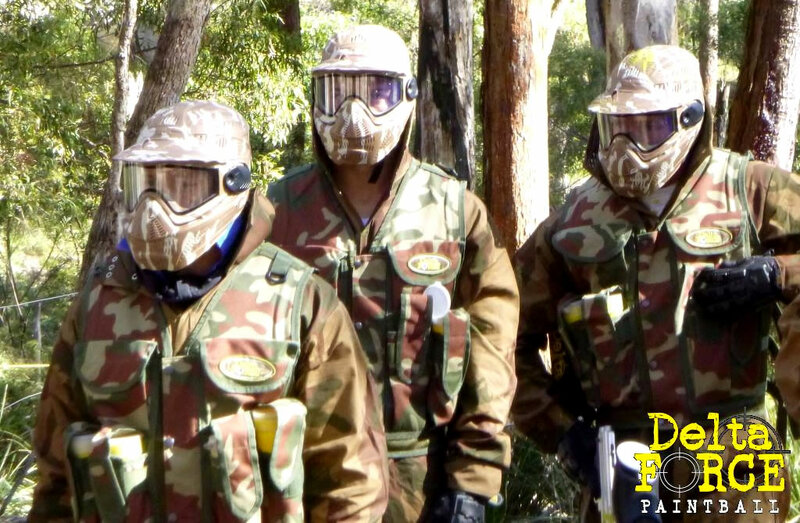 Delta Force Appin has an amazing array of scenarios and game zones making it an ideal location for the national side’s training camp. Crowd favourites include the custom-designed and manufactured Black Hawk chopper; 30 ft. Egyptian pyramid with guarding sphinxes; London double-decker bus amongst many more. The Delta Force team used these epic game zones along with creative scenarios to take the players on a physical, thought-provoking and competitive series on challenges. At the conclusion of the day the team presented Delta Force with a signed jersey as a sign of their appreciation. 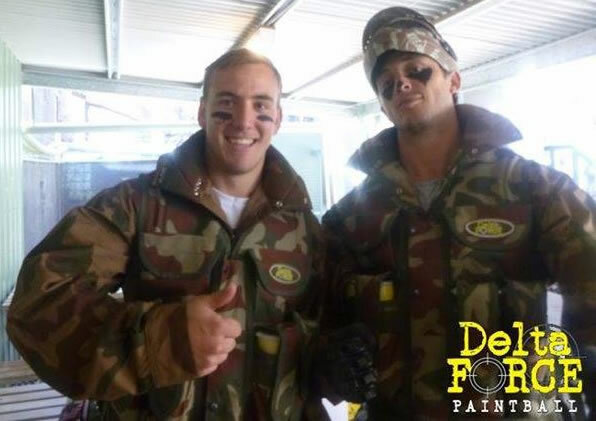 A fantastic day was had by all and Delta Force is proud to be the paintball provider of choice for the Australian Men’s Rugby Sevens team and play a small part in their pursuit of Gold.